Interested in 3 Axis Machining? 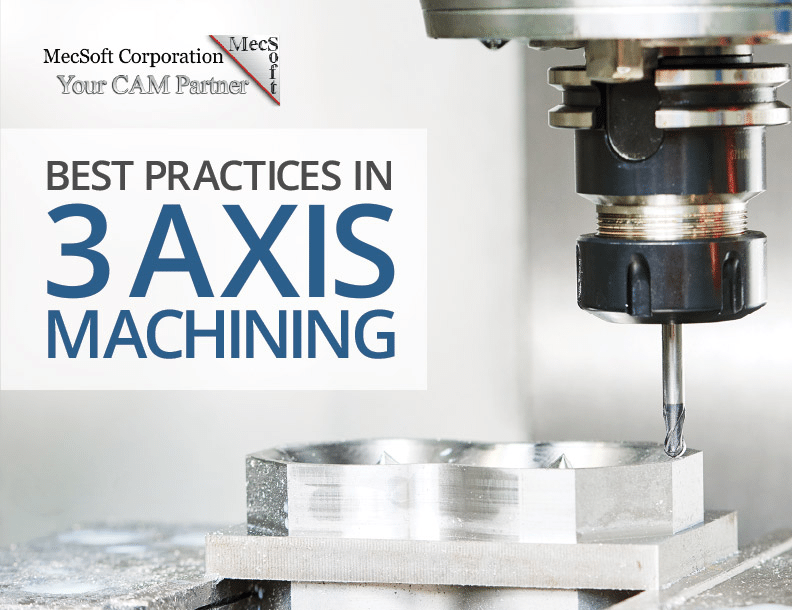 Send us your information and we will send you a completely FREE eBook that explores the best practices to use in 3 Axis Machining. Even if you do not use our CAM products, this eBook can provide you with important information to improve your machining practices.